Friends agar aap Microsoft devices use karte hai Jaise windows phones, Ya phir Microsoft ki koy products, Aur apko Microsoft kya hai and New Microsoft Account Create kaise karte hai nahi jante hai toh iss post ko end tak carefully read kare, Kyu ki aaj ham details se janne wale hai ke Microsoft par account kaise banaye? Matlab new Microsoft account kaise khole? And actual me Microsoft kya hota hai? And How to Create Microsoft Account? in sare sawalon ka jawab apko is Article par mil jayegi. Why Create a Microsoft Account? Microsoft Account (Id) Kya Hai? Microsoft Account Login Kaise Kare. 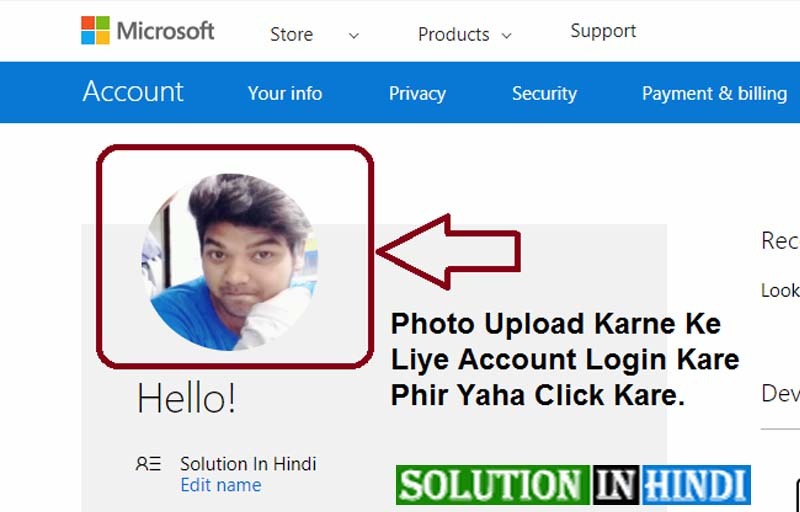 Microsoft Account Par Profile Photo Kaise Upload Kare? 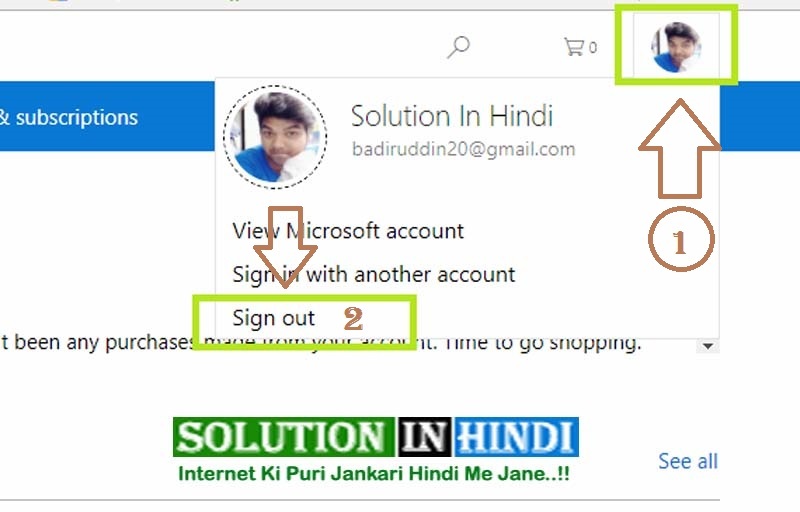 Microsoft Account Sign Out Kaise Kare? Dosto, Jaise ki aap jante hi honge Microsoft ki bhut sare products ya devices hai Jaise – Windows Phones, Tablets, PCs, Xbox live, etc. So jitne bhi Microsoft devices hai sab me Microsoft id (Account) ki jarurat padhti hai. So yedi aap Microsoft ka products ya devises istemal Karna chahte hai Jaise Windows Nokia phone me Apps & games download Karna hai. Aur apko nahi pata Microsoft account kaise banaya jata hai. 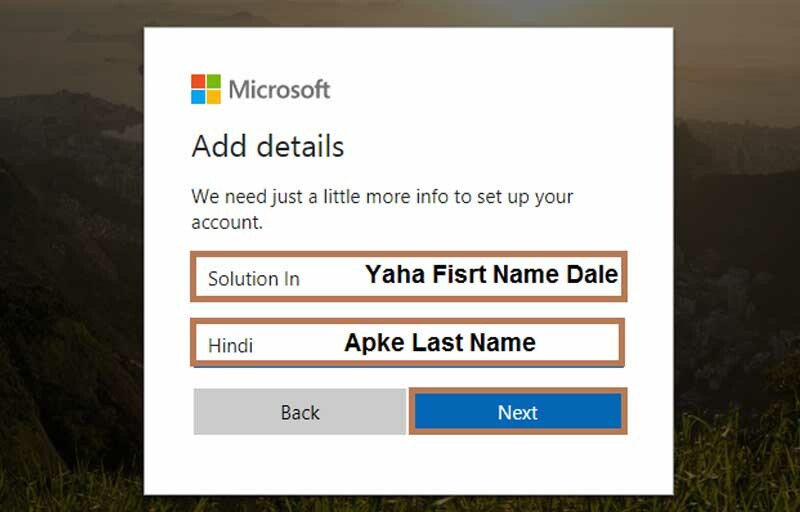 Toh apko Pehle New Microsoft account banane ka Tarika Janna Hoga. So ab age badhte hai aur jate hai What is Microsoft Account in Hindi? Friends Microsoft woh account hai Jisse aap Skype, Outlook.com, OneDrive, Windows Phone, Aur Xbox LIVE me Sign in karne ke liye istemal (Use) Kar Sakte hai, Aur Iska Matlab hai ki apke koy bhi Microsoft id par rakhe Gaye important files, photos, kisi bhi device par sign in karke paa sakte hai. 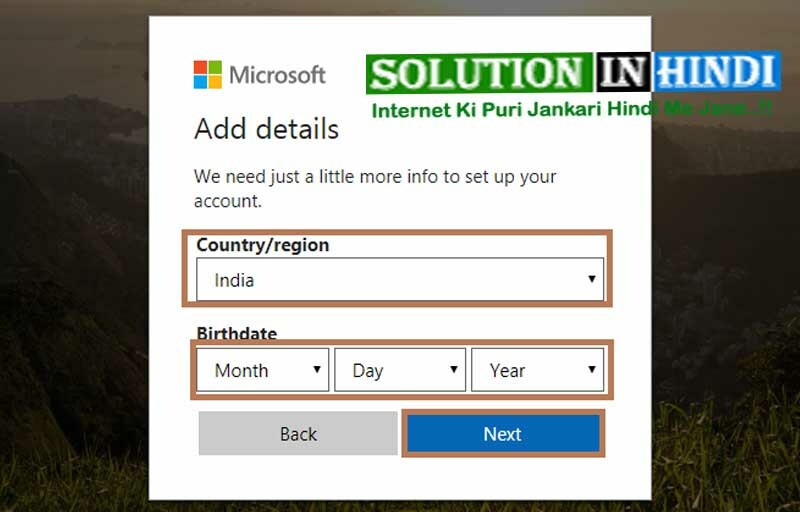 Microsoft account ko “Windows Live ID” Bhi Kaha jati hai. 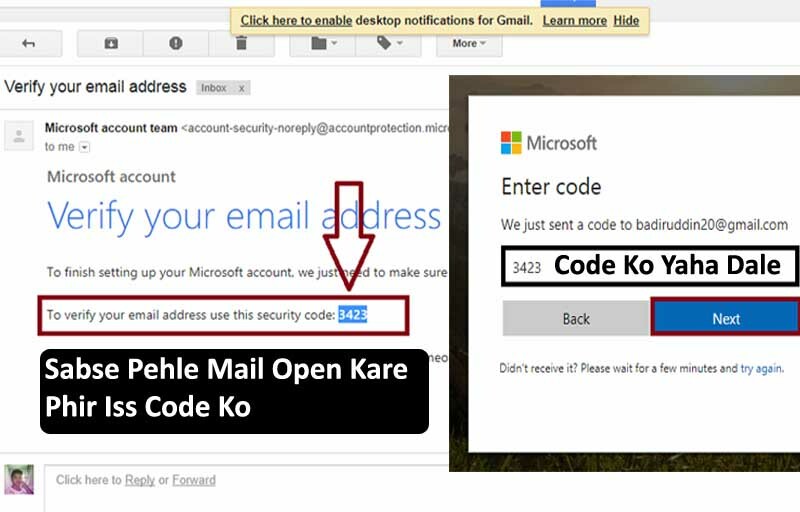 Microsoft, Google Gmail account ki Tarah hi Hota hai. Gmail kya hai google par gmail account kaise banaye uski jankari yaha hai. 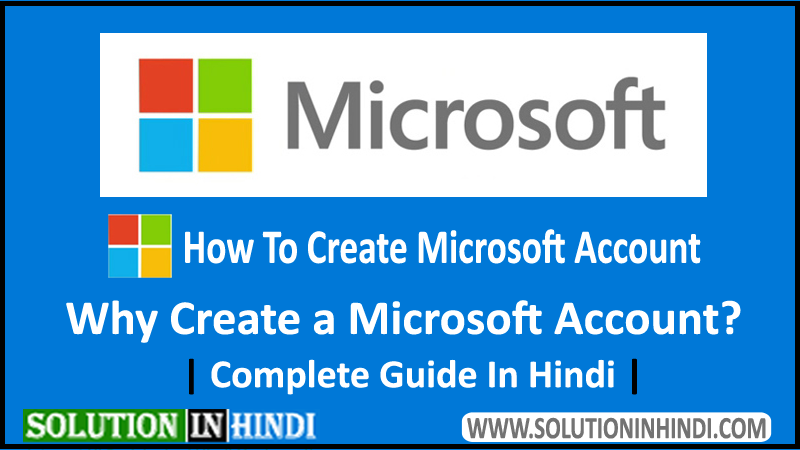 Toh Chale Jante hai How to Create Microsoft Account in Hindi. Step-1 Sabse Pehle Microsoft Ki Site Par Jaye, Uske Liye Browser URL Me “login.live.com” Type Karke Search Kare. 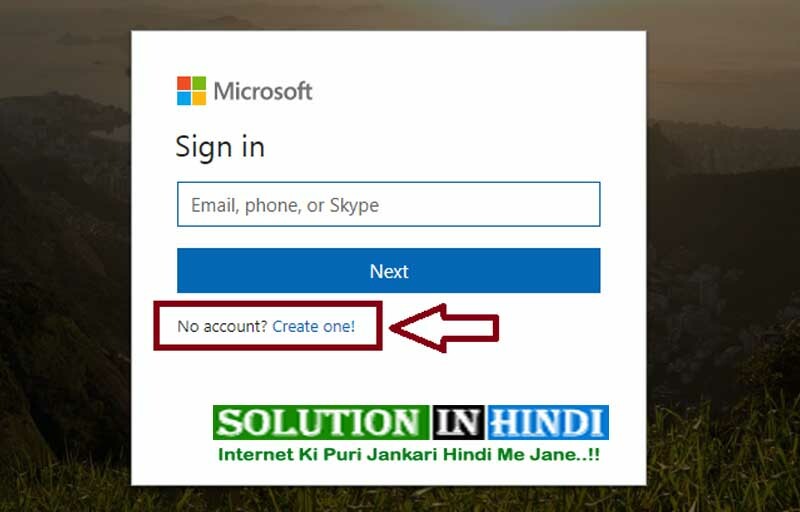 Step-2 New Microsoft Id Create Karne Ke Liye Ab “Create one!” Par Click Kare. Step-3 Account Create Karne Ke Liye Apko Yaha 2 Option Ko Fill Karna Hai. Create Password Matlab Jo Password Rakhna Chahte Ho Yaha Dale. Finally Next Ki Button Par Click Kare. Step-4 Yaha Apke Details Add Karna Hai. Step-5 Ab Apke Country/region And Birthdate Choose Karke Next Par Click Kare. Step-6 Enter Code – Agar Aap Gmail Id Diye Hai Toh New Page Me Gmail Id Login Kare, Microsoft Ki Taraf Se Apko Verification Code Mail Karega Kuch Is Tarah Niche Screenshot Dekhe. Code Ko Yaha Dalke Next Ki Button Par Click Kare. Step-7 Now Yaha Apko Captcha Code Dalna Hai Jo Screen Me Show Kar Raha Hai. 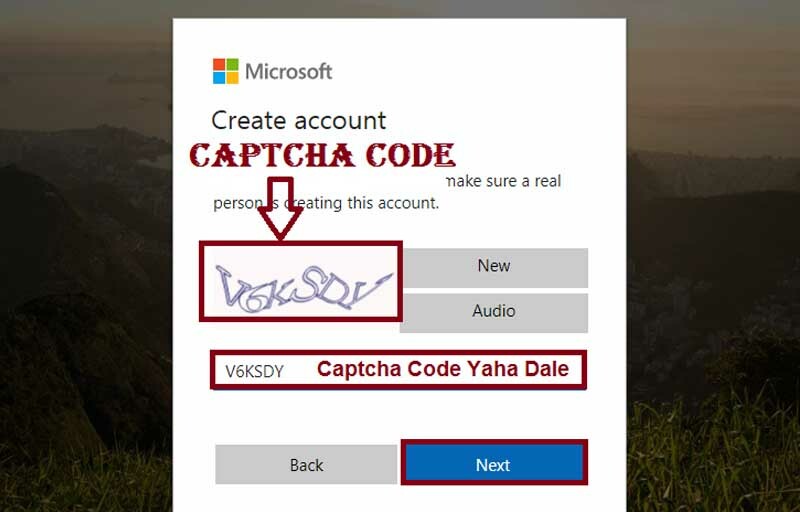 Agar Samajh Me Na Aye Toh New Par Click Karke New Captcha Bhar Sakte Ho. 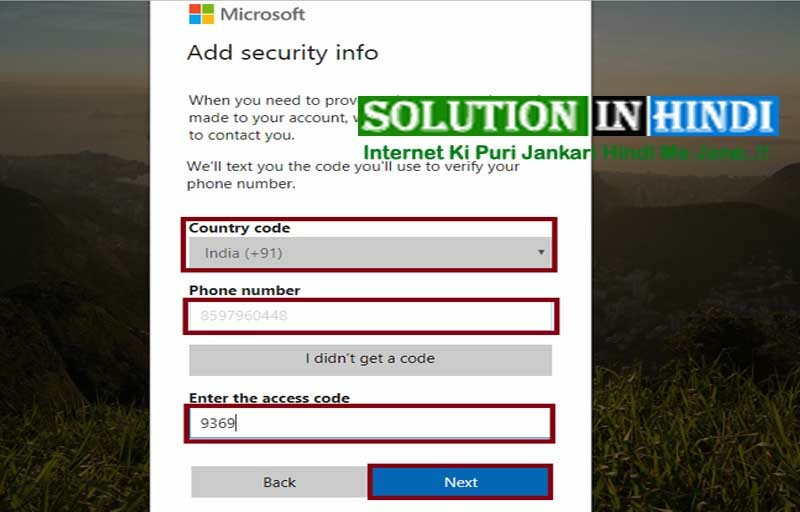 Step-8 Ad Security Info: Apke Country Code Choose Kare, Phone Number Dale Phir Next Kare. Enter The Access Code: Apke Phone Number Par 4 Digit Ka Code Message Ayega, Code Dalke Next Kare. Friends, Agar Aap Abhi Microsoft Account Create Kiye Ho Toh Niche Kuch Basic Jankari Diye Gaye Jo Apke Liye Bhut Hi Helpful Ho Sakte Hai. 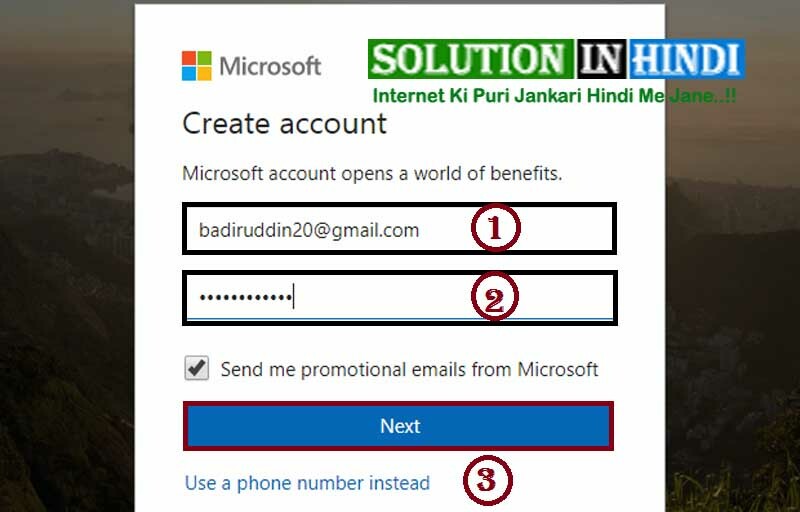 ➤ Microsft Account Login Karne Ke Liye Sabse Pehle Microsoft.com Par Jaye, Phir Top Right Side Me Sign in Ka Option Hai Us Par Click Kare, Phir Apke [email protected], And Password Dalke Login Kar Sakte Hai. ➤ Profile Photo Add Karna Bhut Hi Simple Hai Uske Liye Apko Sabse Pehle Apke Microsoft Account Sign in Kare. Phir Left Side Me Apke Name Ke Upar Circle Hai, Us Par Click Karke Aap Profile Photo Upload Kar Sakte Hai. ➤ Log out Karne Ke Liye Apko Screen Ki Top Righ Corner Par Circle Hai, Profile Photo Upload Kar Kiye Hai Toh Right Corner Par Apke Photo Par Click Karke Sign Out Kar Sakte Hai. Friends, Computer, Mobile, Earn Money, Social Media, Facebook, YouTube, WhatsApp, Technology News & Internet Ki Puri Jankari Hindi Me Sikhte Rahe Or Dusre Ko Sikhne Ke Liye Post Ko Share Karke Hamare Sath Madad Kare. Wow, amazing weblog layout! How long have you ever been running a blog for? you made running a blog look easy. The total look of your web site is great, let alone the content! Thank You! I have been blogging for 2 years.